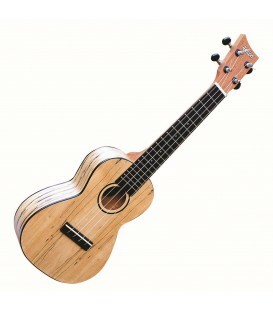 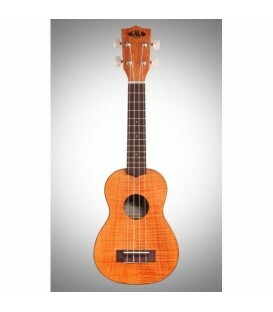 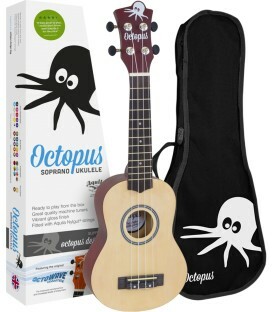 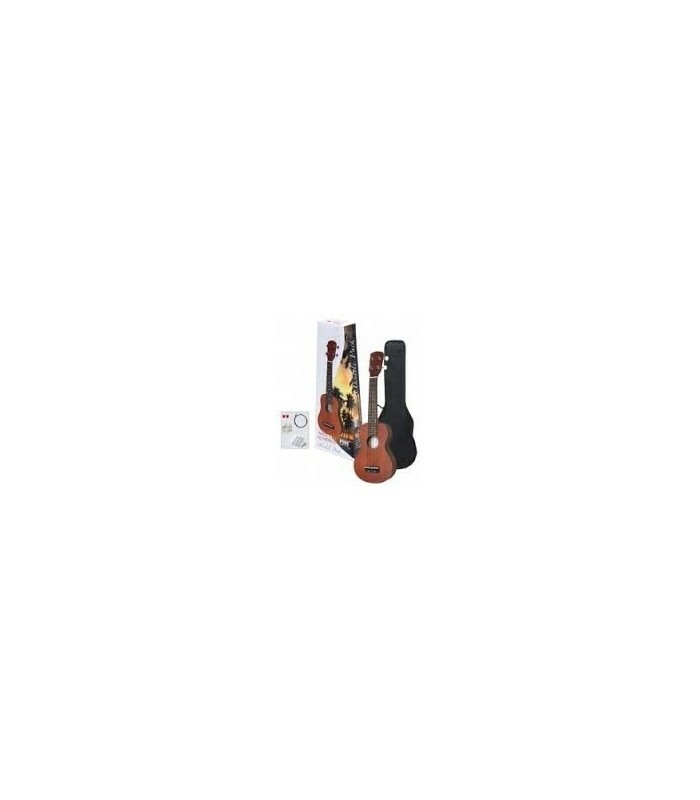 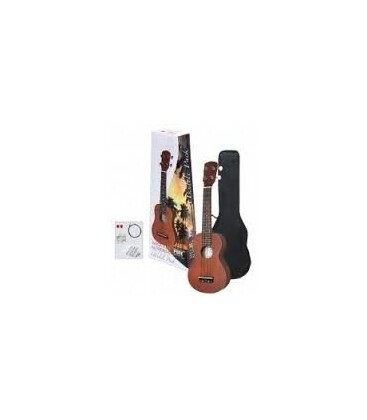 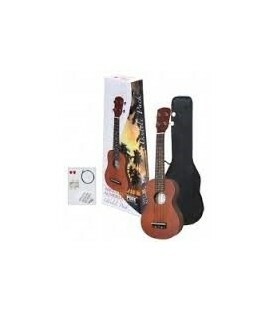 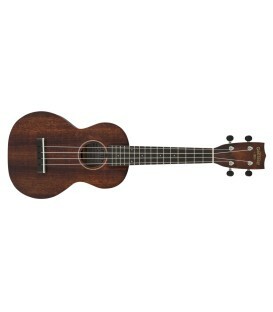 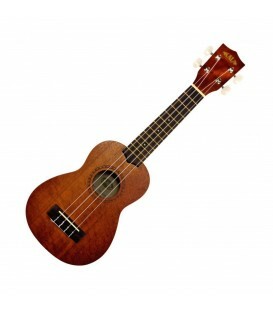 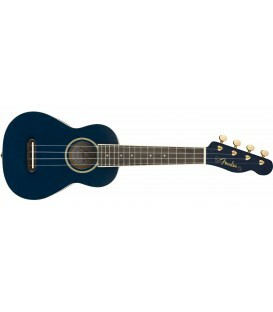 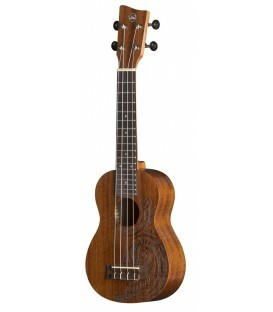 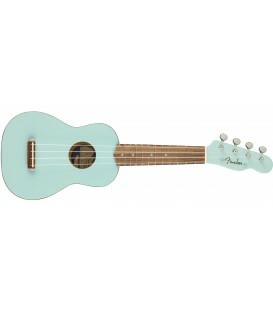 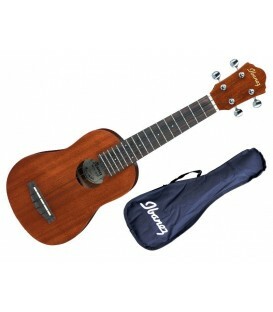 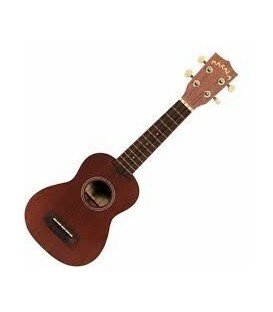 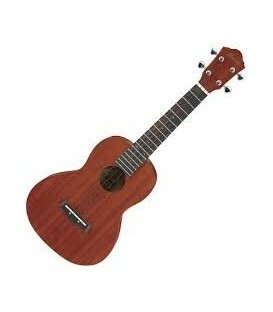 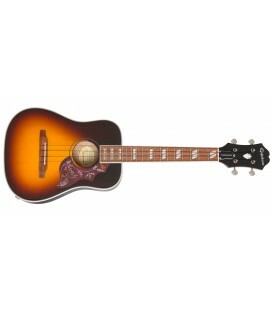 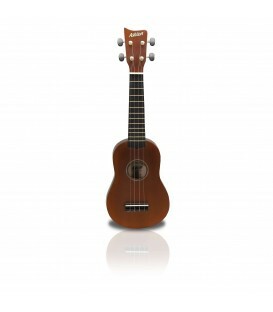 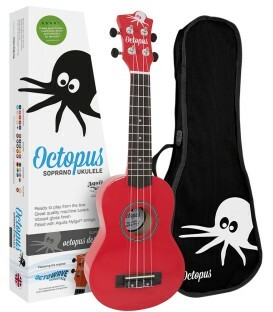 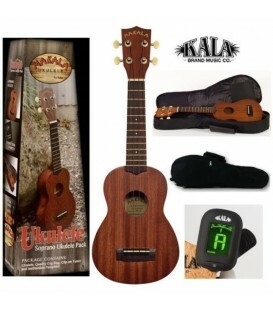 MUSLANDS PACK UKELELE SOPRANO. 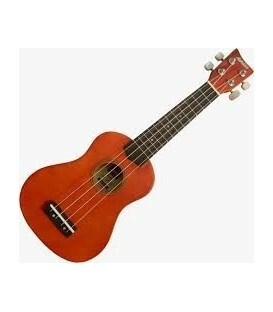 COLOR ROJO MARRÓN. 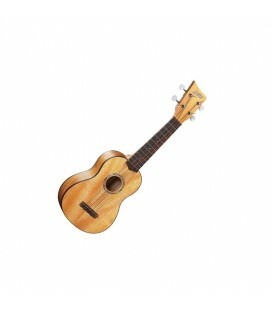 INCLUYE FUNDA, CUERDAS DE REPUESTO, DIAPASON DE PITO Y HOJA CON NOTAS. 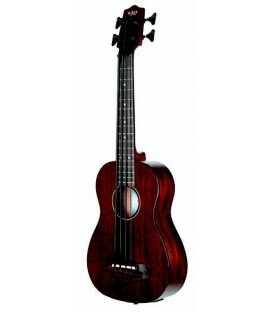 DIAPASÓN Y PUENTE DE ROSEWOOD. CUERPO DE TILO.